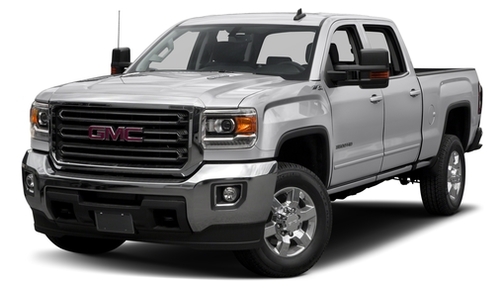 GMC has always seemed a bit on the periphery not only of General Motors but of the entire automobile business. 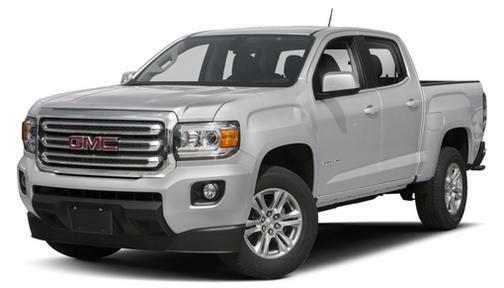 However, as one of GM's brand survivors after the 2009 bailout, GMC has assumed a position of much greater relative importance than before, having the purest identification with GM's important truck and SUV business. 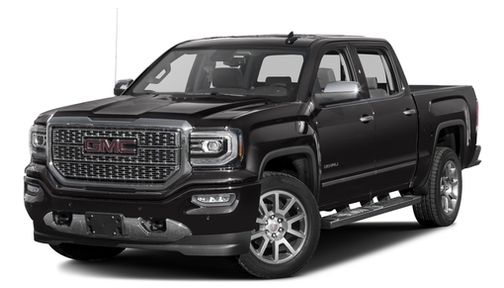 That's appropriate in part because GMC began in 1901 as the Rapid Motor Vehicle Company, which developed some of the earliest commercial trucks ever designed. GM bought Rapid in 1909 to form the basis for General Motors Truck Co. Over the next 60 years, GMC Truck became a heavy-vehicle commercial powerhouse, producing millions of military trucks, other heavy fleet trucks and buses. GM got out of the bus business in the Eighties. 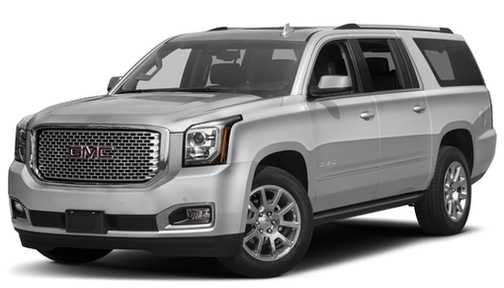 Thereafter, it focused more on integrating GMC into GM's consumer brand architecture. 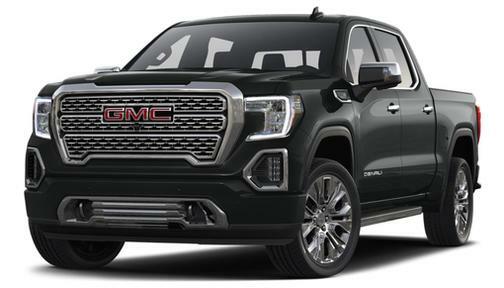 When pickup-truck and SUV sales boomed in the Nineties, GMC stepped up to help the parent company lead those segments with important models such as the Sierra pickup and Yukon and Envoy SUVs. 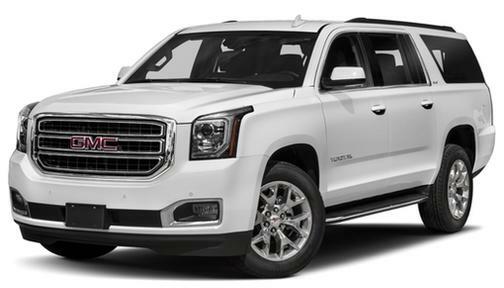 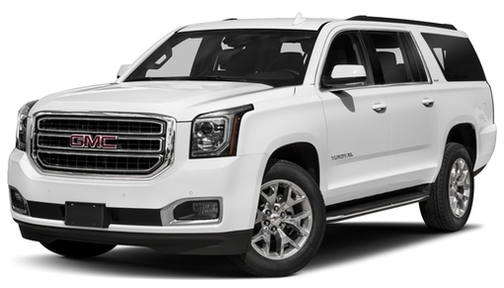 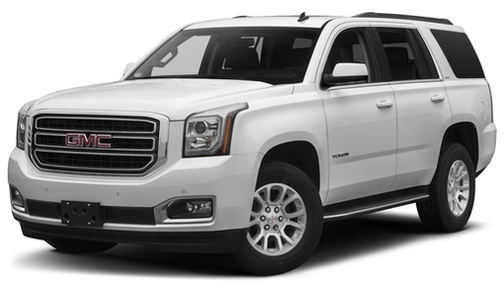 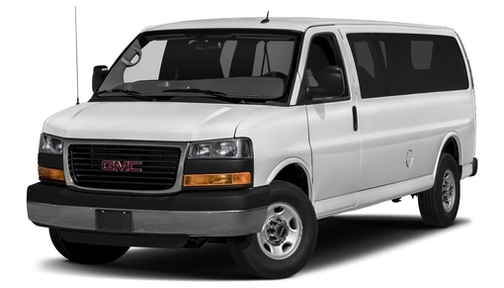 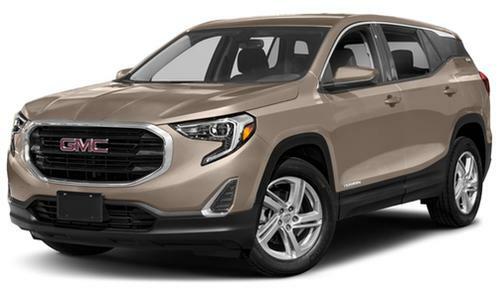 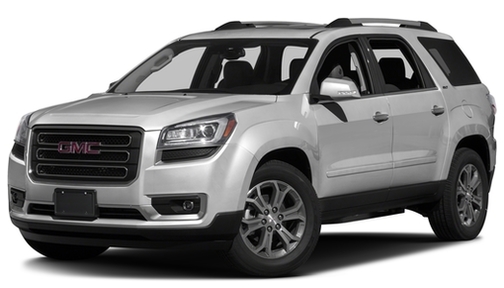 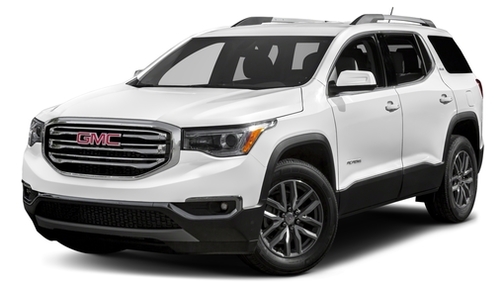 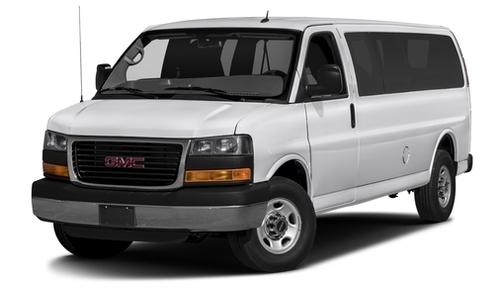 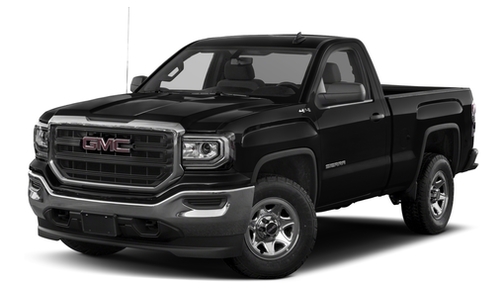 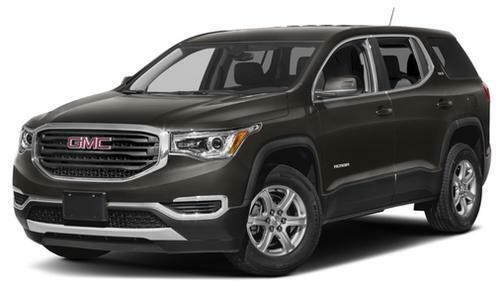 Most recently, GMC has been introducing vehicles increasingly built around its unique brand positioning -- rugged but somewhat upscale, and aimed in large part at the professional buyer. 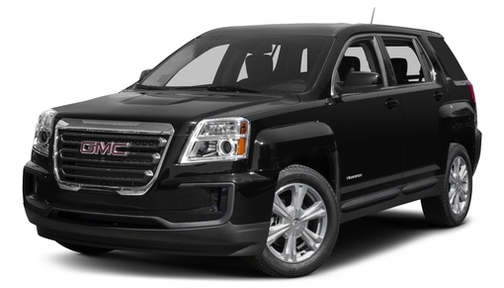 Acadia became GMC's first unibody vehicle in 2007, and the all-new Terrain crossover bowed in 2009. 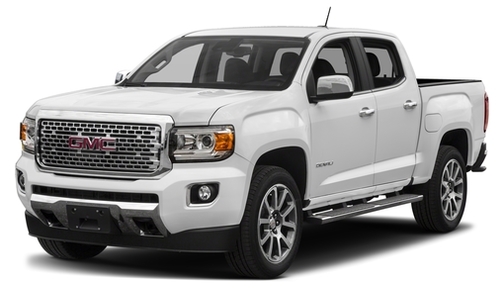 Our latest video takes a look at GMC's certified pre-owned program to see what kind of benefits it offers. 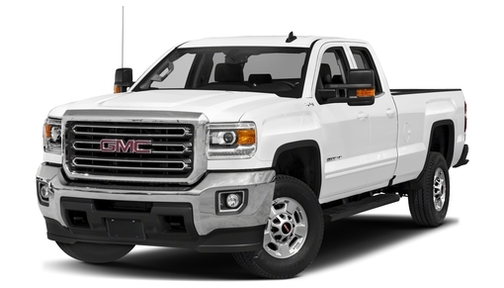 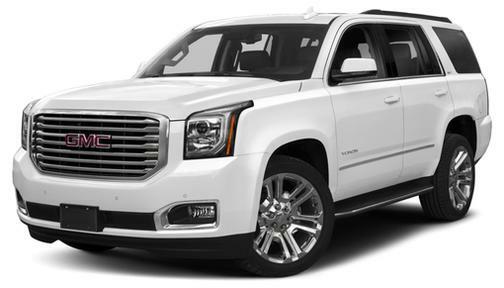 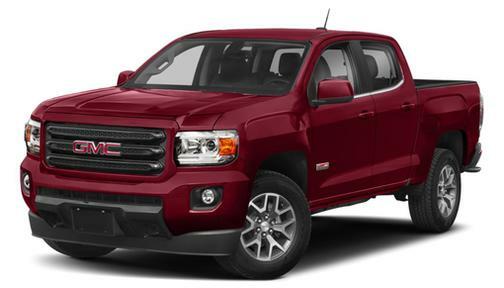 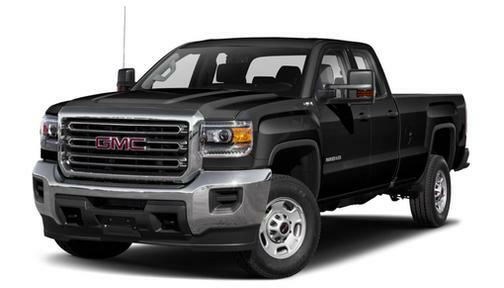 We've rounded up all the info on GMC's certified pre-owned program to help you decide if a CPO GMC is right for you.